New additional category was set up on my web shop. I present about chopsticks on this blog. First of all I tell you how to use chopsticks. 1. 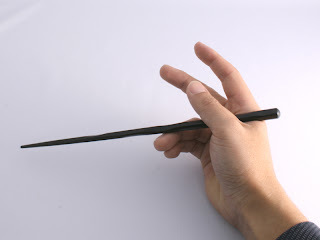 Hold bottom chopstick between base of the thumb and the fourth finger. You do not need to move this chopstick.